Texas Architects, Your January Deadline is Approaching! All I Want For Christmas Is My Builder's License! How Do I Get My Oregon Contractor’s License? Texas Architects have an annual license renewal cycle that ends on the last day of the licensee’s birth month. Architects are required to complete 10 hours of approved Health, Safety, and Welfare (HSW), 1 hour of Sustainable Design (SD) and 1 hour of Texas Accessibility Standards (TAS) for a total of 12 hours approved CEU’s. How do I renew my Texas Architects License? As an Architect, you will have received an email approximately six and two weeks before your expiration date. 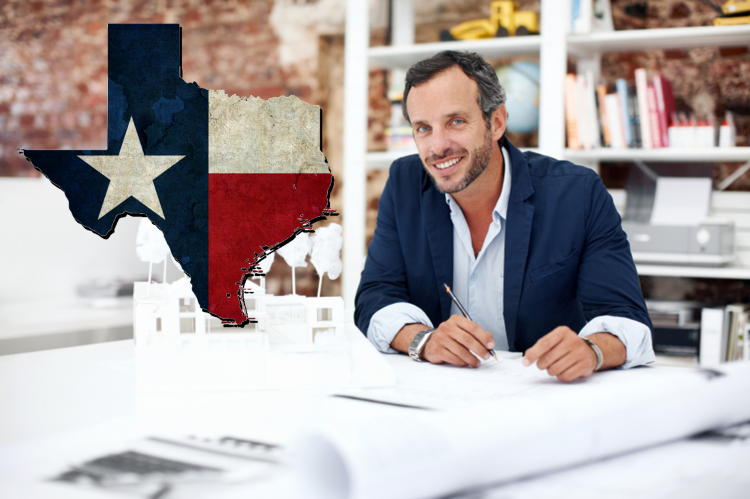 Architects in the state of Texas are able to renew their license online or manually by mail. How many hours of CE are required to renew my Texas Architects license? Texas Architects are required to complete 12-HRs of approved Health, Safety, and Welfare (HSW), Sustainable Design, and Texas Accessibility Standards, continuing education courses. Architects Training Institute offers many different course packages and an individual course that are AIA approved and fulfill Texas Architects license renewal requirements. Along with individual AIA approved courses Architects Training Institute has created 4 different course packages specifically for Architects in Texas. These packages range from 8-HRs to 24-HRs and are approved for license renewal.